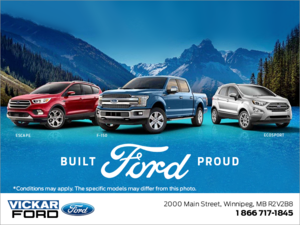 The Ford F-Series has been the best-selling pick-up truck and the best-selling vehicle as a whole in Canada for more than 50 years now, and that trend shows no signs of wanting to slow down any time soon. Indeed, the Ford pick-up lineup has seen its sales continue to increase in recent months, particularly the Ford Super Duty lineup which just last month established a new record for sales in Canada. 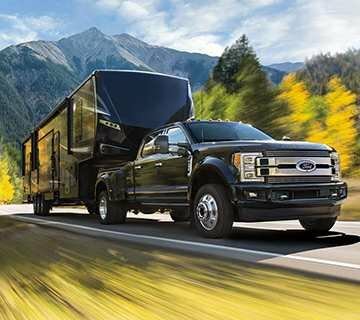 The brand new Ford F-Series Superduty saw its sales increase by 18 % last month, an impressive increase when you consider that the Super Duty has been on the market for some time now. That being said, it doesn’t really matter how long it’s been, the Super Duty has always stayed true to form while also improving its performance and ruggedness at every level. Contact us today to learn more about the brand new Ford Super Duty!